and why is it important in your Business Plan? 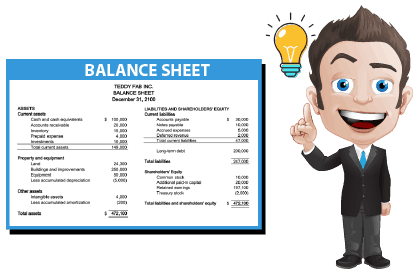 A balance sheet is one of the key elements to a company’s financial statement. The others are: Cash Flow and Income Statement. 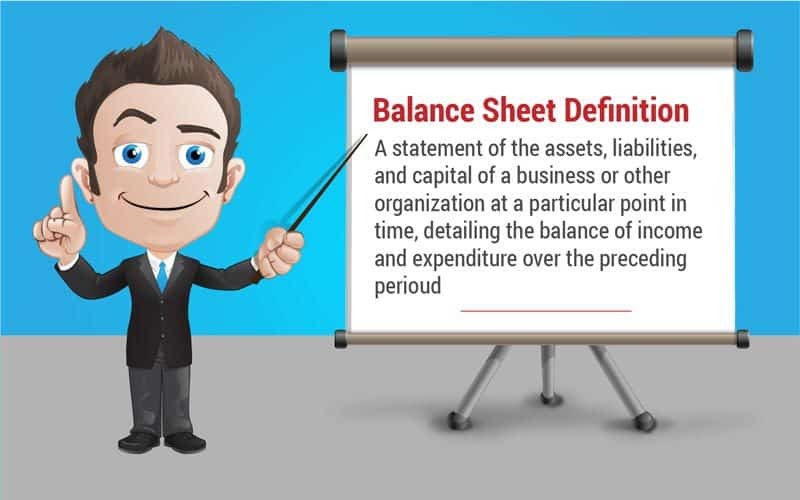 If you are starting a business or thinking about writing a business plan, you might have heard the term ‘balance sheet’. 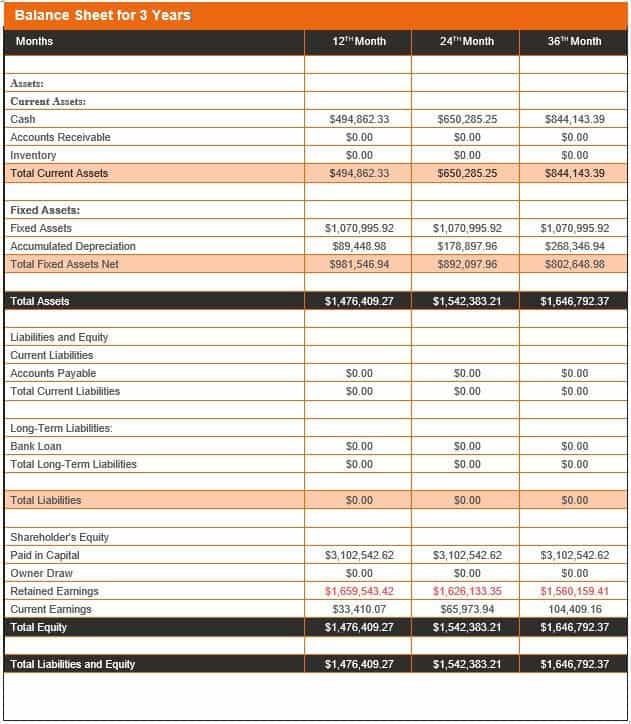 This section will help you understand the basics of the balance sheet and why it’s so important to include it within your business plan. 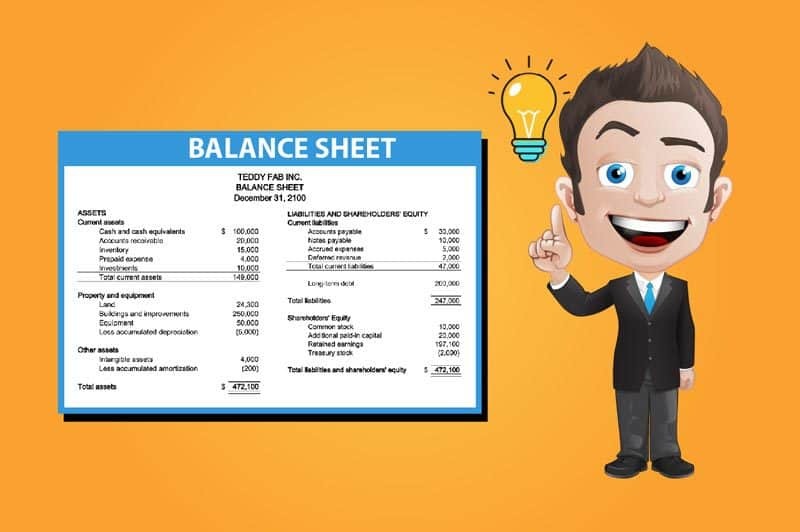 Once you understand the basic idea of a balance sheet, it’s pretty easy. A company’s balance sheet shows what that company owns (which is defined as ‘assets’) and what the company owes (also known as ‘liabilities’), as well as how much both the owner and shareholders have invested (which is known as ‘equity’). A balance sheet will always need to balance! 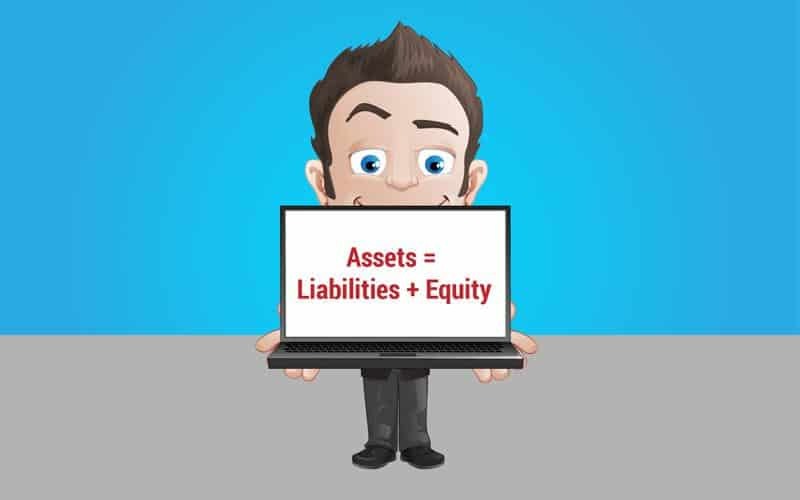 Assets are shown on one side and both the liabilities and equity are shown on the other side. A #Balance Sheet always needs to balance. Discover why it's important to include a Balance Sheet in your Business Plan. Check out the Ultimate #Business #Planning #Guide! A business needs to pay for all it owns (its assets). It can do this by either borrowing money (liabilities) or by having the business owners or investor put money into the business (equity). 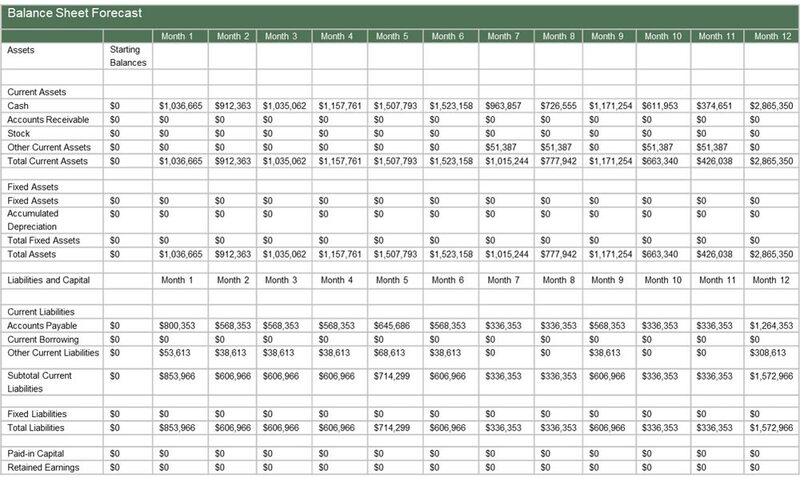 A balance sheet also gives you an indication of what the company’s net worth is. 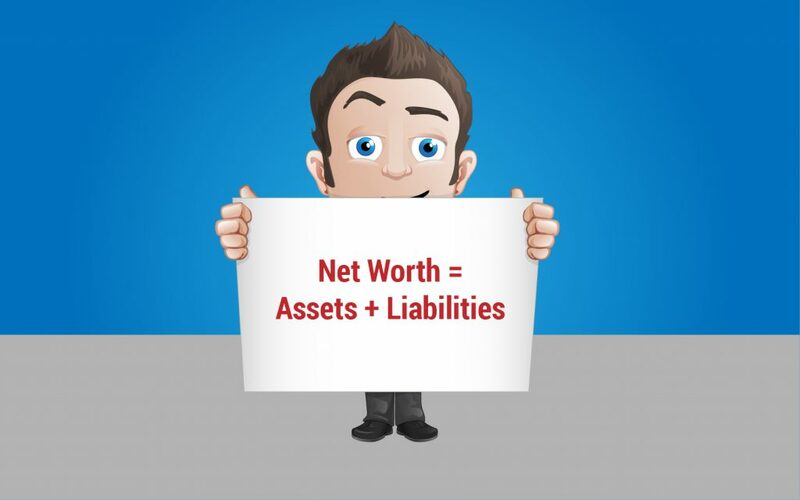 To determine what your company’s net worth is, you subtract your liabilities from your assets. Assets and liabilities differ from business to business – because each one is different. Although titles and item lines may change, the equation won’t. The assets of a business are reflected by the liabilities plus equity. For the purpose of the balance sheet, this means money that is currently available to hand. In business planning, however, the term ‘cash’ refers to the bank or checking account of the business, also known as ‘Cash and Cash Equivalents’ (CCE). What a cash equivalent is, is basially an asset that is easily converted from liquid to cash. This refers to the amount of money that is owing but hasn’t been paid (the ‘receivables’). Typically, this is sales on credit, usually from businesses to business sales. Included in this is the value of all-ready materials and finished goods that the business has to hand but isn’t using. 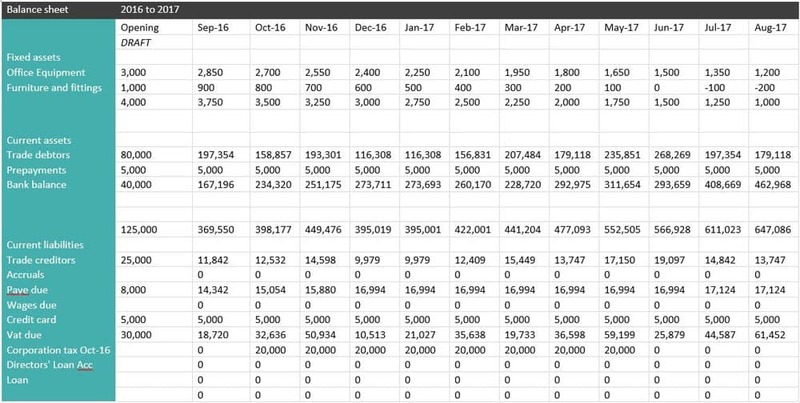 Inventory, cash, and accounts receivable are all deemed current assets, and often these amounts accumulated are referred to on balance sheets as “Total Current Assets”. These are also known as “fixed assets” and included are items that have a long-standing value, like equipment or land. This is where the value of the asset depreciates over time. An example of this could be a company vehicle; with time, the car becomes less valuable. On a balance sheet, this usually refers to depreciation or to describe long-term assets. This is the flip side to ‘accounts receivable’ – in other words, money that the business owes. The accounts payable figure is made up of the regular bills that the business is expected to pay. This is only applicable to businesses that don’t immediately pay sales tax. An example could be a business that pays it on a quarterly basis. This is usually short-term loans or any debt that needs to be repaid within a year. This is also referred to as current liabilities or short-term loans on balance sheets. The current liabilities are the above numbers which are added together and which the business must settle within one year. These are the financial responsibilities that take over a year to repay. Usually, this is a larger number and won’t include interest. An example could be a long-term loan. This includes everything outlined above that needs to be paid out or repaid. This is money that is paid back into the company as equity investments via the owners. This covers earnings or losses that have not been paid out as dividends to the owners, and that have been re-invested into the company. If the retained earnings are negative, then this means that the company has accumulated losses. This number is really important. The bigger it is, the more profitable the company is. It is sometimes also referred to as net profit or income. This is also referred to as capital as means business ownership. Equity itself can be calculated as being the difference between liabilities and assets. It is vital to include a balance sheet within any business plan, as it is a really important part of the financials. The three indispensable aspects of business financials are the cash flow statement, the income statement, and the balance sheet. 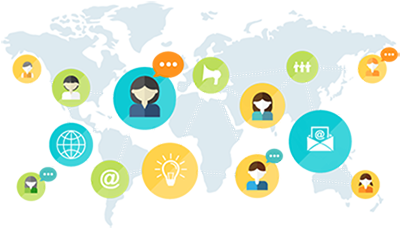 These enable anyone looking at the numbers to get a solid overview of how the business is functioning financially. 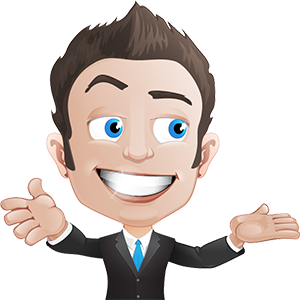 The balance sheet will also illustrate how much assets are worth and whether the company is in debt – all being information which is critical in creating a business plan and managing a business. One of the key powers your balance sheet has is to flag up if you have any cash flow issues. Current ratio is also known as a liquidity ratio. What this means is whether or not your business has enough current assets (liquid) available to pay for expenses such as bills and operational costs. It’s used to measure your short-term health of the business. We express this as being the number of times the current assets exceed the current liabilities. So, the higher the current ratio is, the better for the business! The best current ratio is considered to be between 1.2 to 2. Basically, if you have a business whose current ratio is below 1, you won’t have enough current assets to be able to cover its short-term liabilities. If you have a current ratio that is equal to 1, this indicates that both current assets and current liabilities are equal, resulting in the business just being able to cover any obligations, short-term. The current ratio gives an overview of the short-term health of your business and will give you an early warning as to whether the businesses is working efficiently or not. You can also attract more favourable credit terms if you were to require financing, as investors will be able to see how you are going to run the business whilst also keeping afloat with any current obligations. This ratio is also referred to as the ‘acid test’ ratio. It excludes any inventory. This is used to determine your businesses ability to meet short-term obligations with liquid assets that are easily and quickly converted to cash, which are normally 90 days (or in the short-term). A quick ratio of 1.5 to 1 is the average. The quick ratio shows a conservative overview of your businesses financial standing. It determines whether or not your business has the resources to be able to meet its operating expenses, accounts payable, and other obligations short-term. Knowing your industry’s standards is an important part of evaluating your business’s balance sheet effectively. It is recommended that you update your balance sheet every quarter, as it’s a useful tool, if used properly. Why not have a go at creating your own balance sheet? 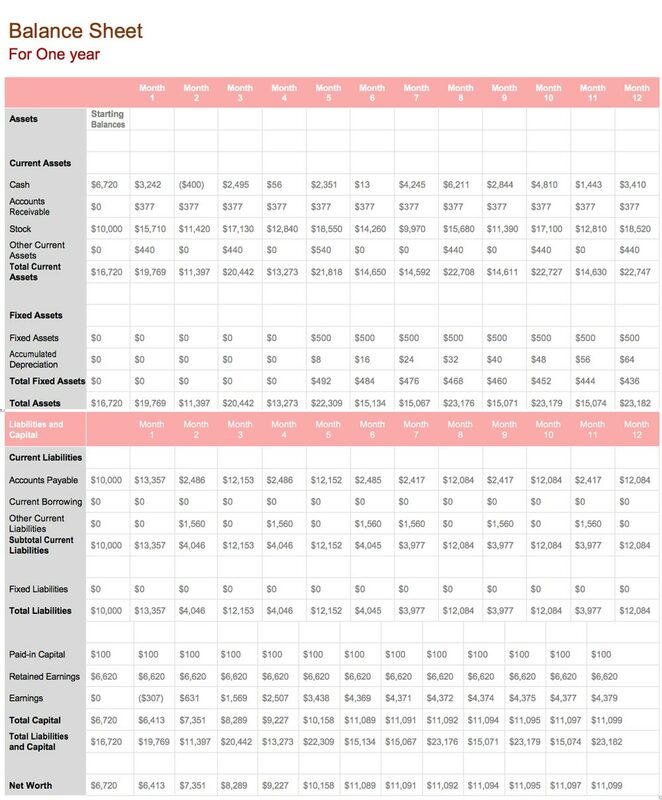 You can download our FREE balance sheet template.